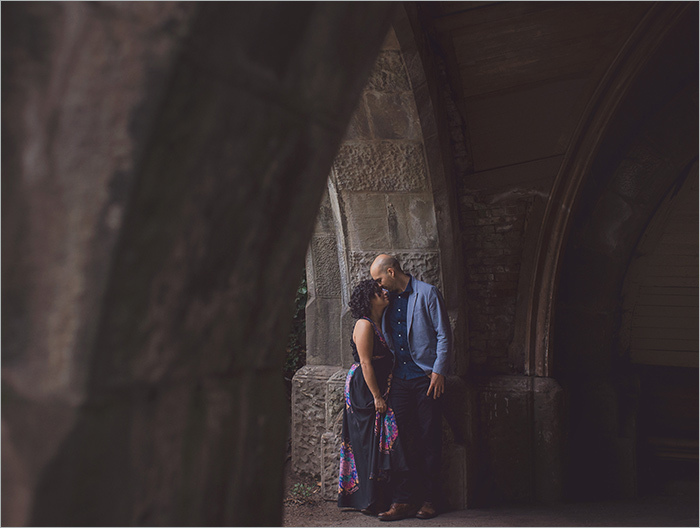 here are a few frames from elan + troy's fall engagement session in brooklyn, NY. thanks for such a fun session, elan + troy! can't wait for your wedding!